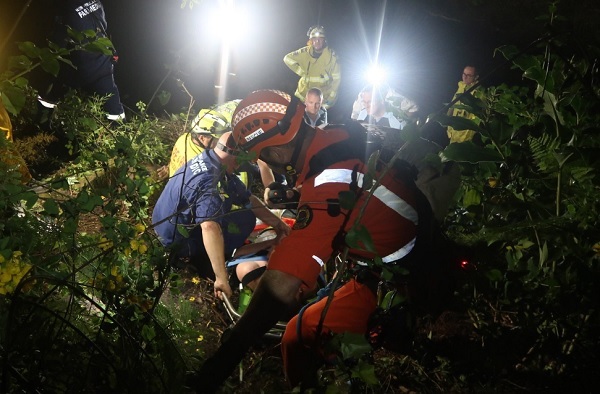 A man has been rescued near Otford Train Station after falling 20 metres down an embankment early Sunday morning. The man slipped as he was looking for a spot to urinate. 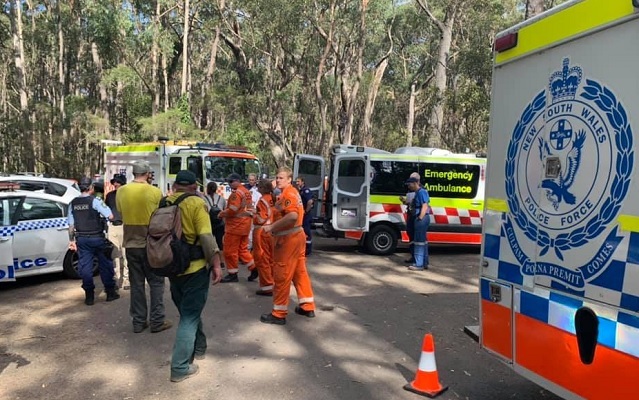 NSW SES Vertical Rescue Operators, Police Rescue Squad and the Rural Fire Service pulled the man to safety. He was transported by Ambulance to hospital with a suspected broken ankle and cuts.